Starting your career or just looking for a new direction? Wayfinder is here to help you get to know yourself better, explore your career options and get the support you need. Are you curious about what type of work would best suit you? Try out these simple surveys and find out what jobs are a good fit for your personality, skills and strengths. Have fun! Browse career profiles to help you understand what different jobs are like. Find the right fit for you! When looking for work it's good to know where the jobs are. 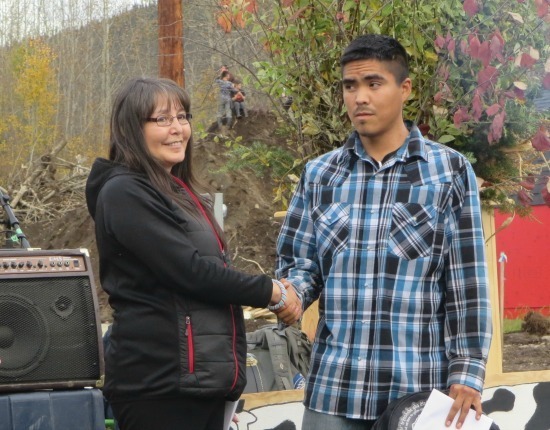 Check out what’s hot in the Yukon right now. Find the programs and support you need to finish your high school requirements and expand your employment opportunities or continue your studies. 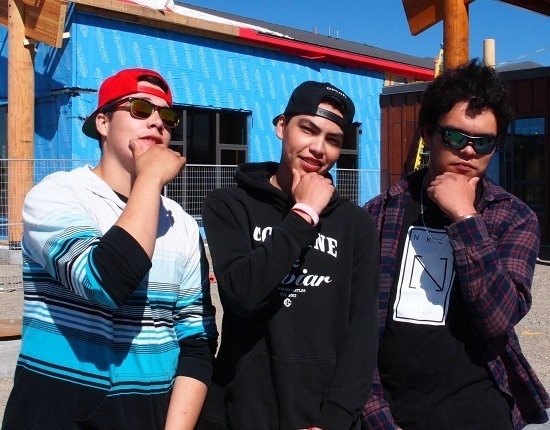 Living in the Yukon provides unique opportunities for youth. Learn more. Looking for a tutor? Need to talk? Want to make a career or life plan? 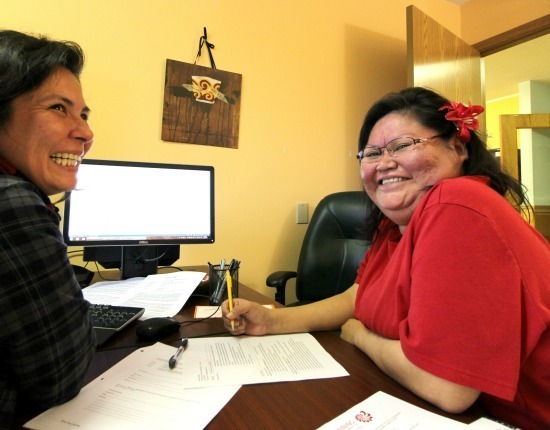 Luckily, there are tons of qualified people in the Yukon who are here to help. 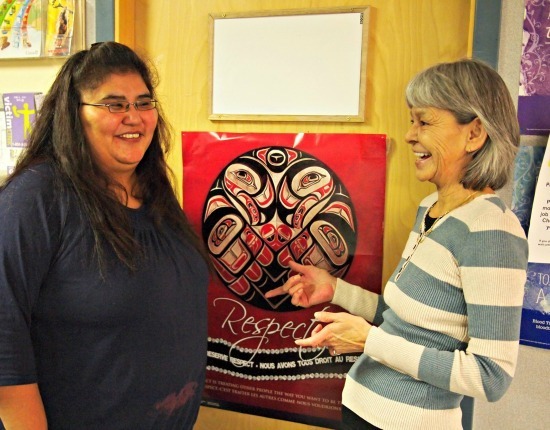 Click to find support staff in your First Nation or community. Get the help you need. 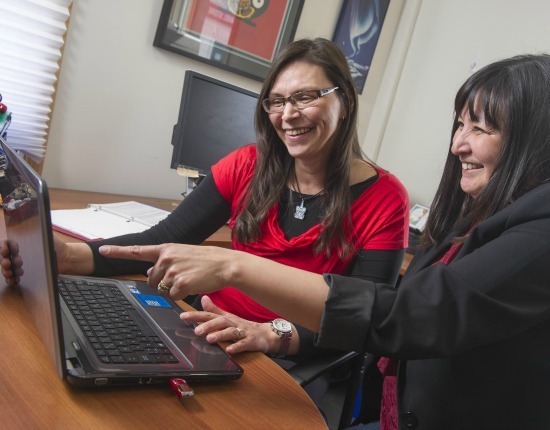 There are many employment programs in the Yukon that can help you get hands-on experience in a supportive environment while making a salary. Find out where in your community you can access computers, internet, printers, as well as phone and mailbox services. Discover cover letter and resume templates, interview tips, links to job boards, and much more. Find tools to get you on your way. 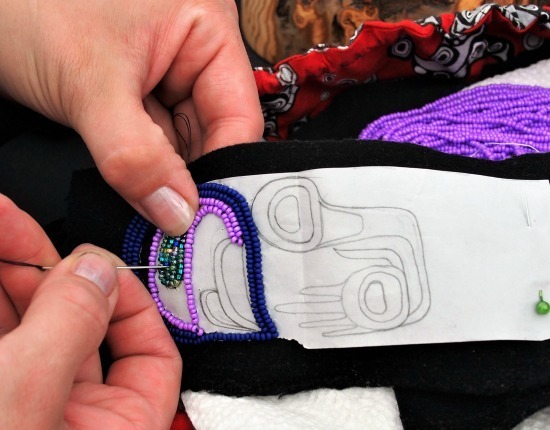 Discover workshops and events taking place around the Yukon where you can learn about First Nations' culture and connect with other First Nation people.